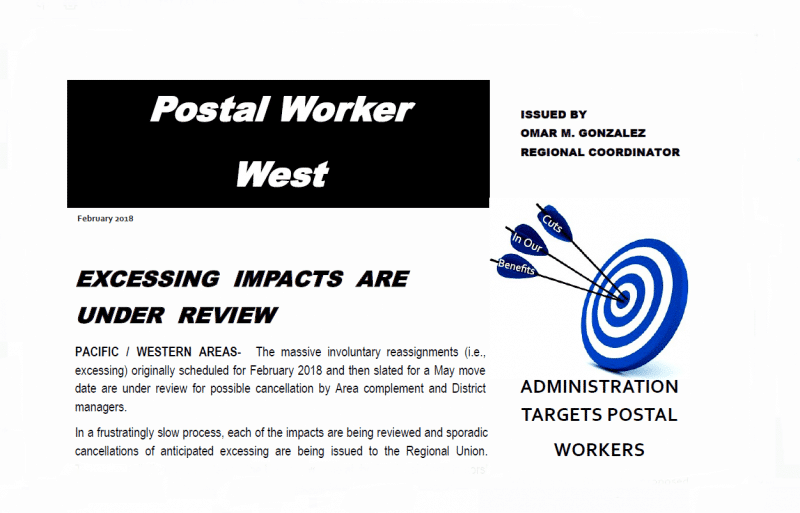 This entry was posted in General Union Business and tagged APWU Western Region Coordinator, Omar Gonzalez, Postal Worker West, PWW, steward resources. Bookmark the permalink. Great information. Is there one of these for the midwest?